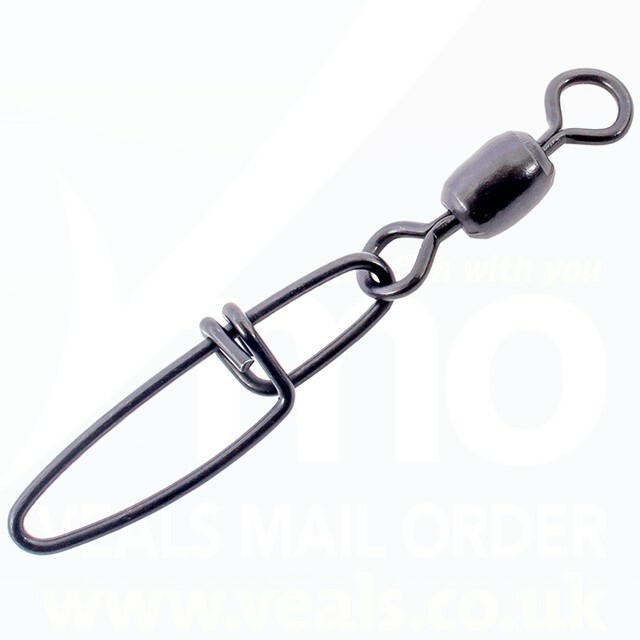 Swivels are an important part of any sea fishing rig. 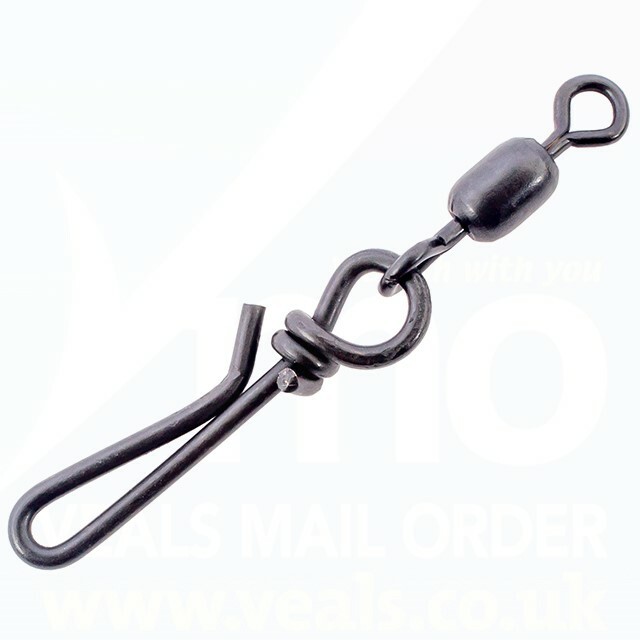 Not only do they help to reduce line twist but they also make a strong way of joing different parts of your rig. 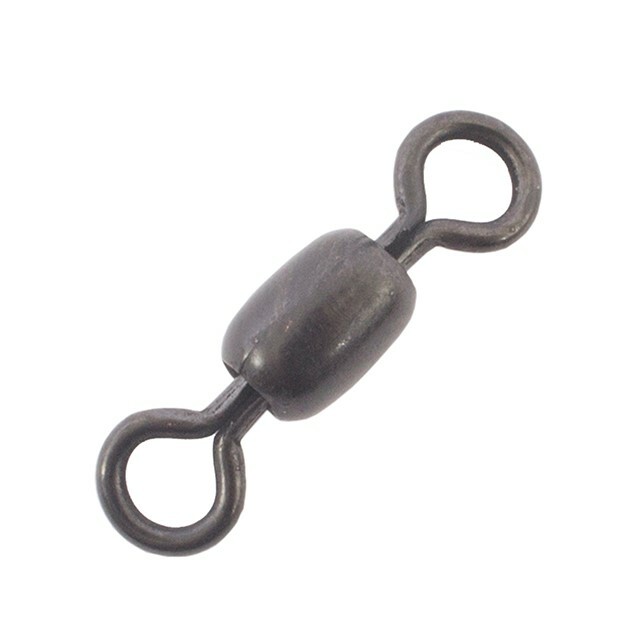 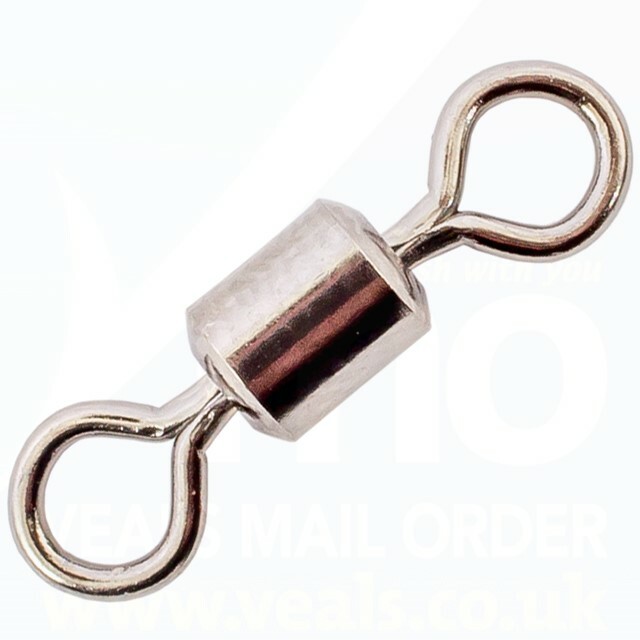 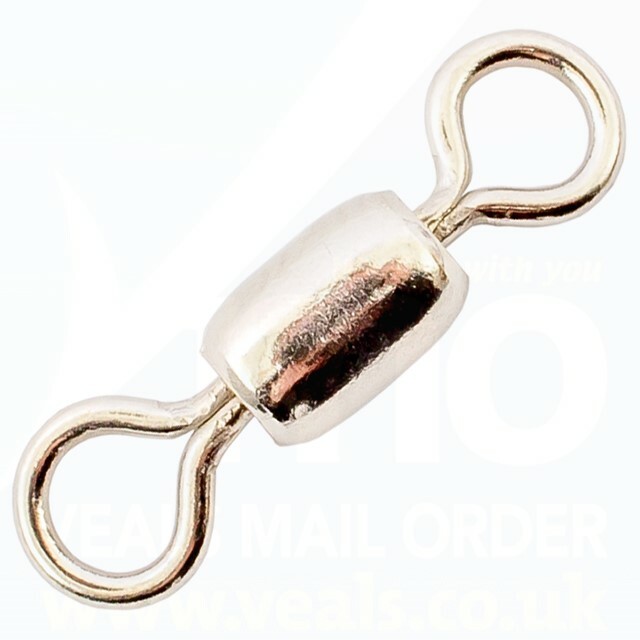 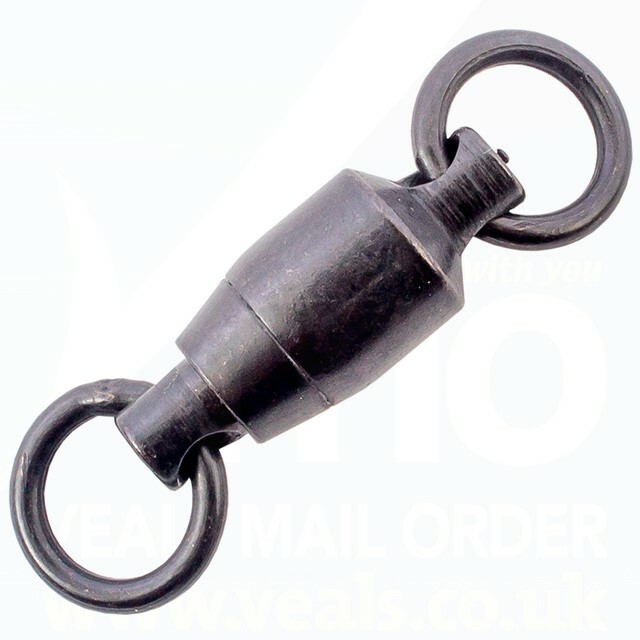 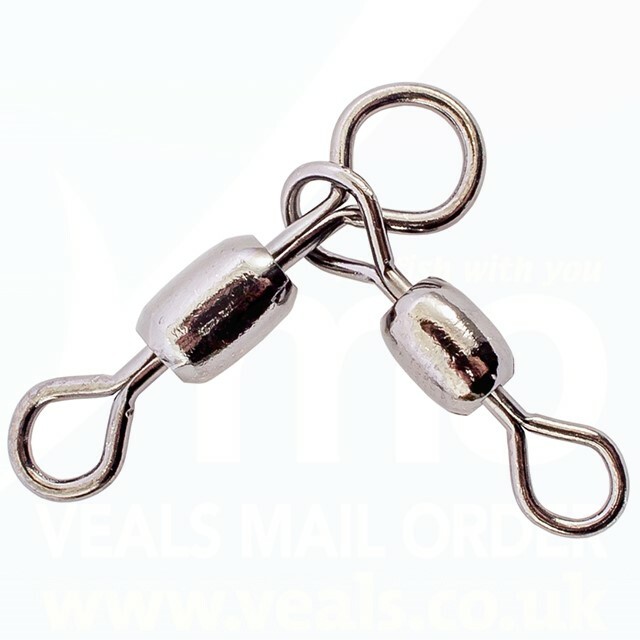 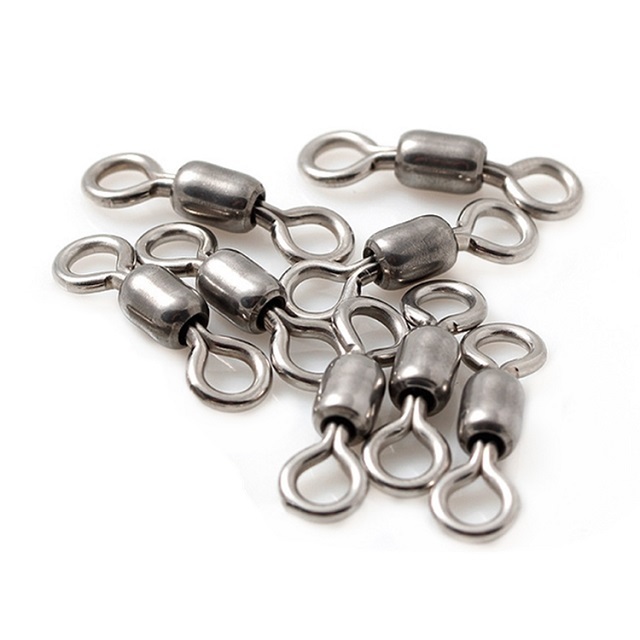 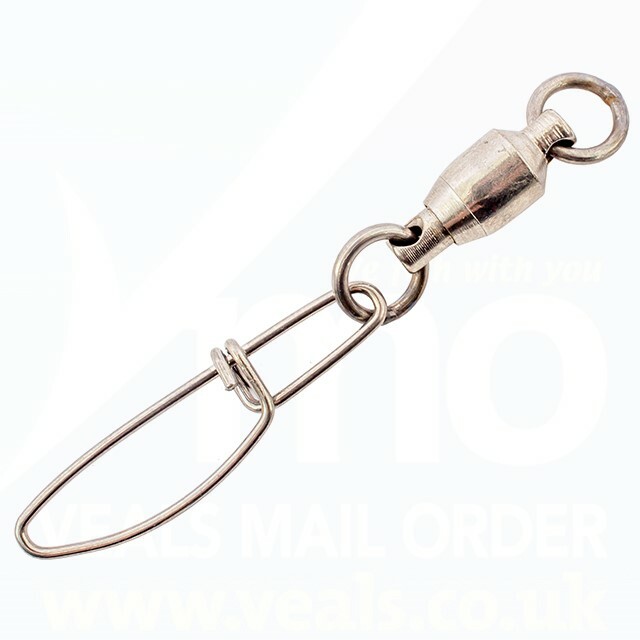 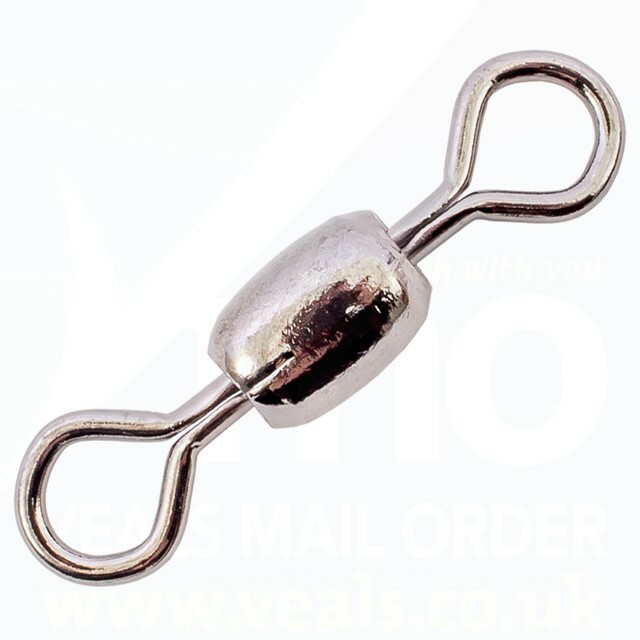 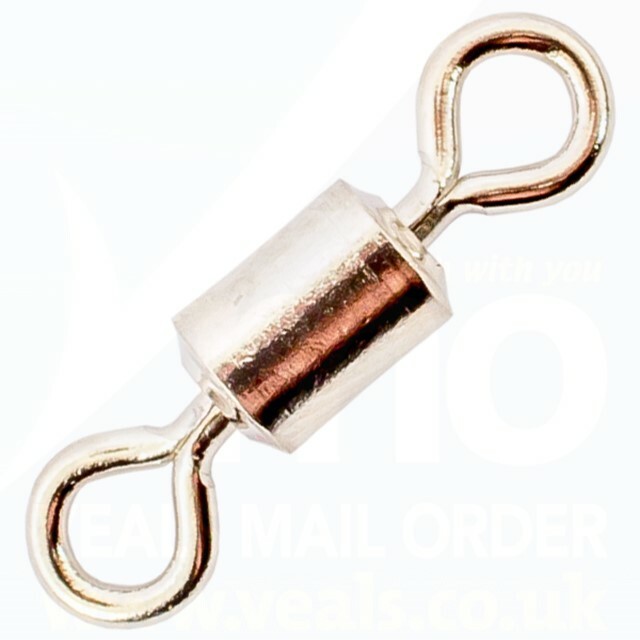 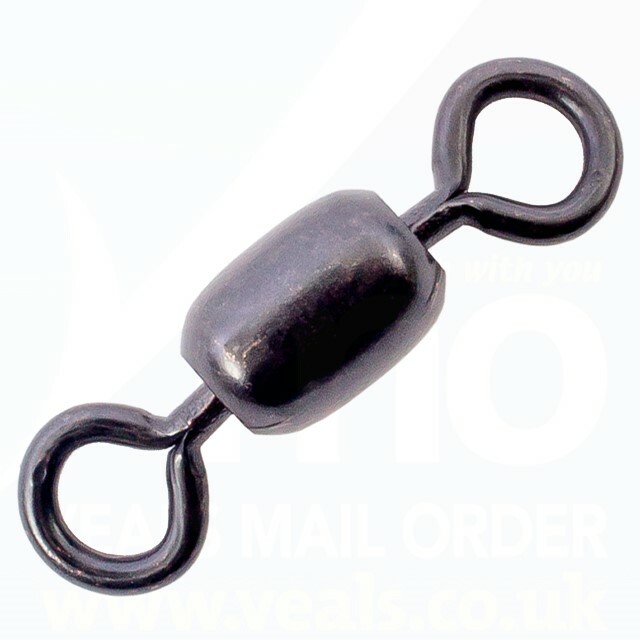 We have a wide range of plain and link swivels to suit all styles of beach and boat fishing.